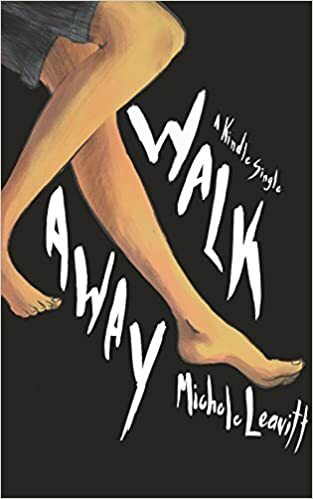 Last week, Kindle Singles published Walk Away, my memoir of surviving violence. An adopted child, raised in a violent home, I went on to a fucked-up teenage love affair with a violent high school classmate, and then ran away with him across the country in 1974. Back then, I kept my problems, my black eyes, and my welts to myself, and I felt pretty brave about that. Now, I don’t have much of a filter, or much shame. I’ve been publishing poetry and nonfiction here and there for twenty years, and “You’re so brave to share that!” is a comment I’ve heard often enough. It baffles me. If these women knew someone they cared about who was being abused today, they would certainly be those wiser, more sensitive, better friends. But no one had enough language to describe or understand partner and family violence back in the 1970’s. Even if I hadn’t been a frightened, love-struck, fist-struck girl, the words to talk about my experience wouldn’t have come to me. On a timeline of the history of domestic violence, one item for 1974 is The term “battered women” is still not a part of the public’s vocabulary. Now, we all have the words. Intimate partner violence, batterer, safe house, shelter, PTSD. Is it brave to tell a story about how I was beaten by someone I loved? Or about my own mistakes? Or about how I integrated the teenage girl with the woman I am today? For me, bravery has nothing to do with it. Telling my story is possible not because of bravery, but because I have the words to tell that story now. Because today’s girls have those words too, they can and do tell friends if they are being abused, and they can be and are wise and sensitive friends. And if they want to join support groups, there are so many options for them — in real life, and on Facebook. It’s the dark secrets that hurt us, that keep us afraid and ashamed, and even brave. But there are no dark secrets if we don’t keep them in the dark.